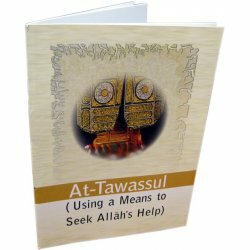 Having the correct aqidah/aqeedah (Islamic belief system) is must for having your deeds accepted. This section contains all the essential books to rectify your beliefs. 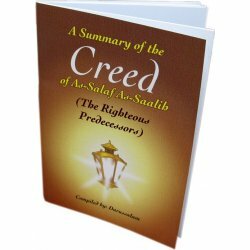 Aqidah (Creed) There are 56 products. 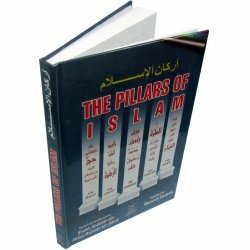 This book presents the most basic knowledge of Islamic Creed. 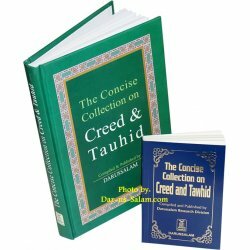 Unless one's creed is in accordance with the Noble Quran and Sunnah of Prophet Mohammad (S) all the good deeds can be at risk. 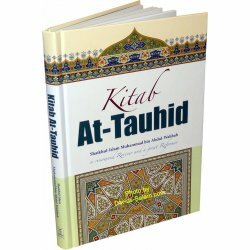 The Muslim Creed is the English translation of the scholarly work known as Al-Aqidah al-Tahawiya by the famous scholar Abu Ja'far Ahmad bin Muhammad bin Salama al-Tahawi (321 AH). 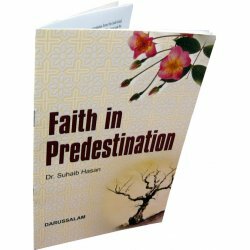 Belief in predestination (Qada wa Qadar) is an undisputed article of faith in Islam. For some people, this belief leads to contentment and satisfaction, even in the face of hardship and adversity. 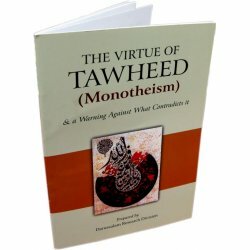 In this modern time in which atheism and apostasy are dominant, it is needed to resort to Islam so that we may save ourselves from the man-made philosophies which are affecting our Monotheistic creed and cultural values. 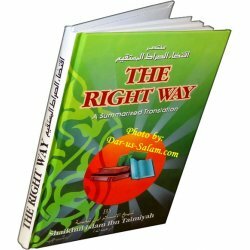 In Islam, Shirk (polytheism) is the grievous sin that cannot be forgiven until man turns to Allah in repentance sincerely and ask His pardon. 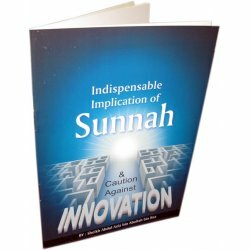 This book deals with shirk thoroughly and highlights its various forms prevalent among the people. 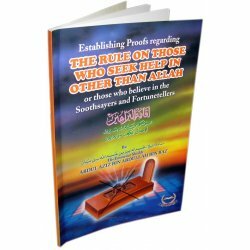 This book defines and helps in understanding the concept of Tawheed, and exposes dubious beliefs and improper rituals that are conducive to Shirk, the gravest of all sins which condemns man to eternal torment in Hell. 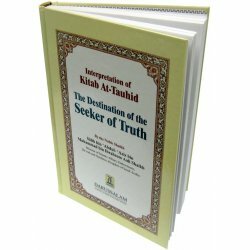 This small but important book by Shaikh bin Baz covers all basic information about the Belief in Allah, His Angels, His Books, His Messengers, the Last Day, the Divine Destiny, and Invalidators of Islam. 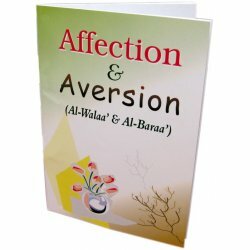 The subject of Walaa (affection) for believers and Baraa (aversion) with disbelievers is one of the most important religious issues which is related to the Articles of Faith. Lack of this matter will certainly lead to coming out of the fold of Islam. 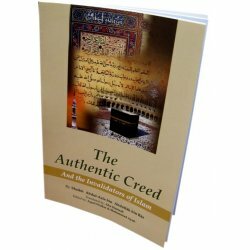 A creed is a set of fundamental beliefs and guiding principles of a religion. 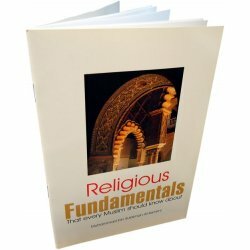 At the present time we find many religions and numerous sects of each religion in this world, while the Creator of this world has prescribed a simple and straight forward path. 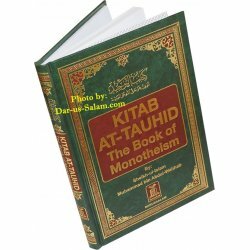 Interpretation of Kitab At-Tauhid (Ghayatul-Murid) by the Noble Shaikh: Salih bin 'Abdul-'Aziz bin Muhammad bin Ibraheem Aali Shaikh.